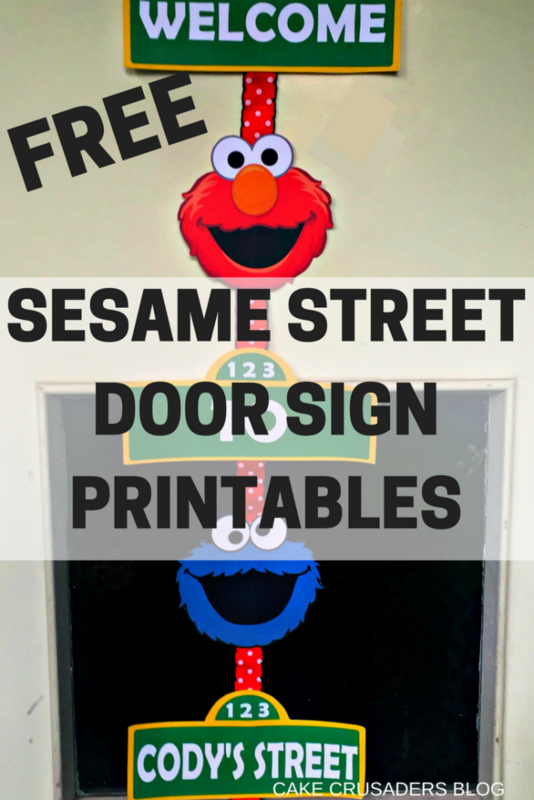 In this post I will show you How to Make a Sesame Street door sign with free images/template included. By adding a custom made door sign to your child’s birthday, will make the event even more memorable. I will also take you behind the scenes on how I actually made my printables using a free software called Silhouette Studio. The video below, will show you how. Plus what images to use. It will show you how to also custom name your door sign with your child’s name. Hi Sam, I am planning my son’s 1st birthday part with a Sesame Street theme. 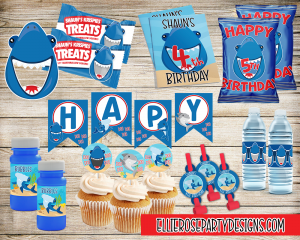 Thanks so much for making the free party printables! I downloaded your templates to my computer for the door sign. What is the easiest way I can add my son’s name to the blank street sign? Do I have to download the Silhouette Studio and follow all the steps you did, or is there a simpler way to add it? Thank you!! I’m trying to make my sons’ name as well. I downloaded the Silhouette Studio however it seems you need to register a machine in order to use the library. I have not been successful trying to upload a PDF to word or doing the screen shot. Is there any other options in order to try to make the sign with my son’s name. 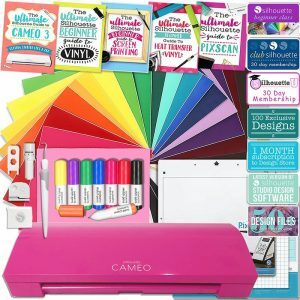 Thank you for sharing all of your printables and wonderful ideas! I appreciated your video on how to use the Silhoutte software. 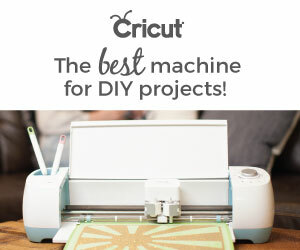 I treated myself to a machine over a month ago and it is still in the box because I’ve been watching videos trying to figure out how to use it. Your video was so easy to understand and I’m excited to get started!!! I’ll be trying the Sesame Street printables for my granddaughter’s 1st birthday party, but will definitely be checking out your blog on a regular basis! Hi, thank you so much for these free printables. What is the font that you recommend using to customize the door sign? First the tutorial is amazing. Second I am trying to edit my son name on the software but is not letting me upload a pdf file. Can you please offer some advice my son birthday is next week and i would love to make this sign i already printed the other pages i just need to edit his name Micah into it..